Many Resolve to be fitter, thinner and better eaters in the New Year. Guess where we are a month into 2019? 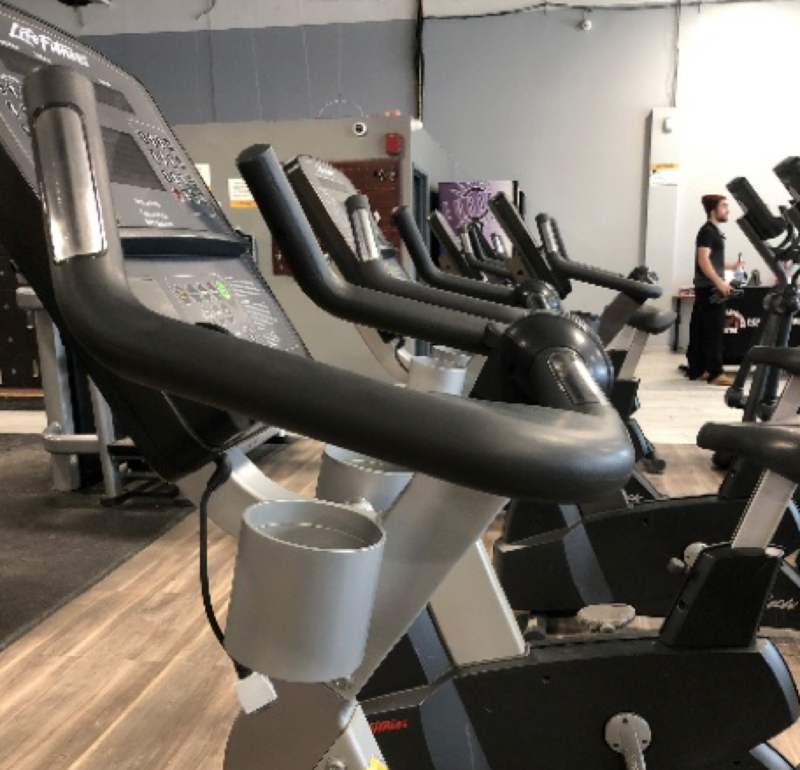 EAST LANSING, MICH. - Taking a break from jogging on the elliptical, Michigan State University junior, Lea Morelli explains how Powerhouse Gym East Lansing has changed since Jan. 1. “I go to the gym around 5 p.m. and I’ve noticed it’s definitely more crowded now,” Morelli said. Morelli has been a member of Powerhouse since August 2018 and works out three to four times per week, varying her routines each day. She doesn’t think newcomers will last. “People will give up on resolutions when they don’t see progress fast enough or when Spring Break is over and they don’t have a goal to work towards as much,” Morelli said. Morelli is a rare case, having made zero New Year’s resolutions for 2019. But Americans are continuing to set goals. This year, 71 percent of Americans wished for resolutions prioritizing dieting and eating healthier. Exercising more was another popular resolution for 65 percent of Americans and trailing the resolution wishes was 54 percent wanting to lose weight, according to an article on Inc. This increase in resolutions, also means more gym memberships being sold, in 2017 the global health industry revenue totaled $87.2 billion, according to ihrsa.org. 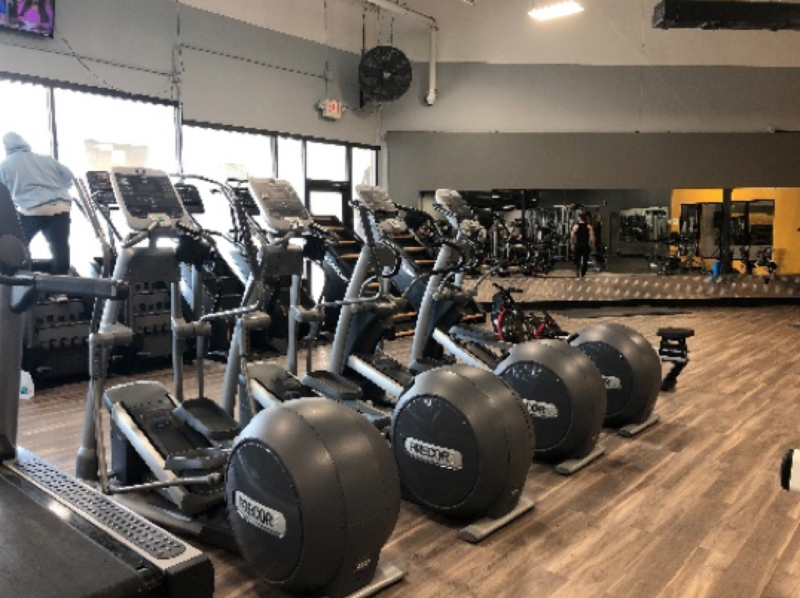 Included in this revenue, is health club chains—Powerhouse Gym, Planet Fitness, and Anytime Fitness, all which have corporate owned or franchised gyms operating in East Lansing and Okemos. For Morelli, dieting and cardio craziness aren’t how she prefers to accomplish her fitness and health goals. She instead incorporates weights. Unfortunately, resolutions can require more than just exercise when trying to lose weight, said Brandon Alderman, an associate professor with the Kinesiology and Health Department at Rutgers University. Yet, by Jan. 31, more than half of the respondents in a 2,000-person survey confessed to failing their resolution. Hannah Star, a junior at Michigan State has already noticed a decrease in foot traffic at her gym, Planet Fitness Okemos. Why the drop off period? Alderman thinks the issue could be linked to the average person’s goal setting. While individual goal setting is valuable, having a workout buddy could aid in actually accomplishing resolutions. “Connecting our exercise goals with someone else not in our house or an immediate family member, but more like a friend could hold an individual more accountable,” Alderman said. Corporate gyms in East Lansing and Okemos offer group workout classes and personal training sessions to their members. Morelli, continues on with her workout, making her way to a large fitness mat, grabbing some eight-pound weights on her way. Not stressing about a timeline, expiring calendar year or countdown and she just might be onto something.